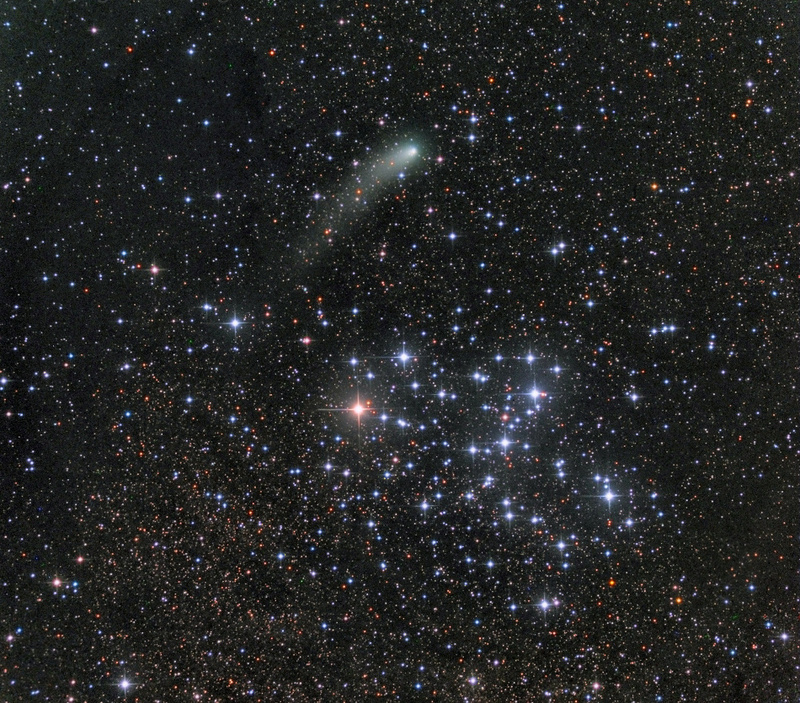 …Or would you rather land on a comet? As I was preparing a completely different post for today, I was side tracked by the news of the European Space Agency’s mission that landed a small spacecraft on the surface of a speeding comet more than 300 million miles from Earth. For ten years, the Rosetta spacecraft carried the 220 pound Philae lander, said to be the size of a washing machine. On Wednesday, November 12th, Rosetta maneuvered into position and placed Philae on a comet named 67P, 2.5 miles in diameter and moving at 40,000 miles an hour. Certainly, this isn’t the first spacecraft sent to explore a comet, but it’s the first to make this level of contact and actually land. “Our ambitious Rosetta mission has secured a place in the history books: not only is it the first to rendezvous with and orbit a comet, but it is now also the first to deliver a lander to a comet’s surface,” posted Jean-Jacques Dordain, ESA’s director general on their website. One of the many questions that Rosetta is exploring, is whether Earth’s oceans are filled with melted comets. The rocky parts that formed the planet were dry, so water must have come from somewhere else. 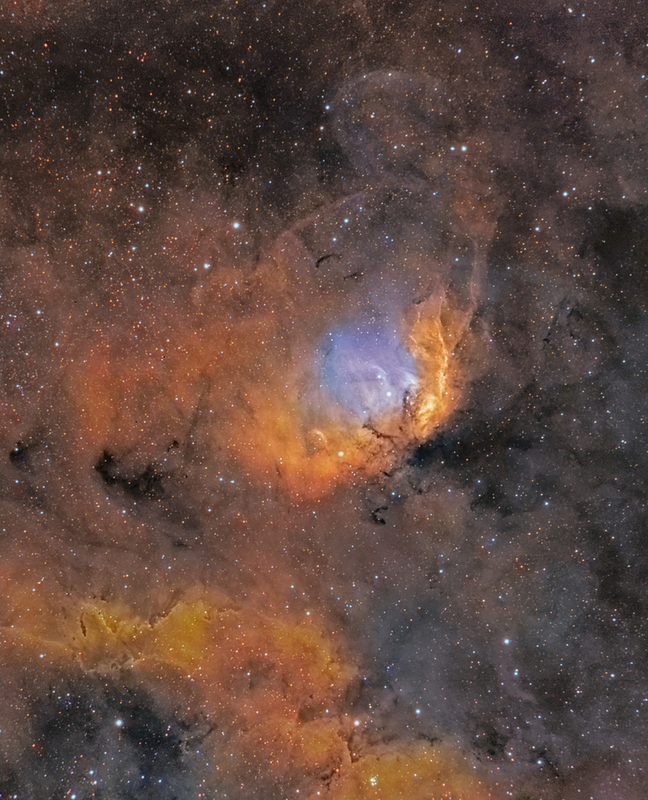 Perhaps comets seeded our planet with water when they crashed into Earth in its earliest days? “In theory, Philae and its scientific instruments could be reawakened as the comet gets closer to the sun in the coming months, but it’s far too early to think about that,” said Philae project manager Stephan Ulamec. In the meantime, the Rosetta orbiter is moving back into orbit around the comet, and will perform “a series of daring flybys past the comet, some within just 8 km of its centre.” Rosetta’s data will allow scientists to watch the short- and long-term changes as they occur on the comet. 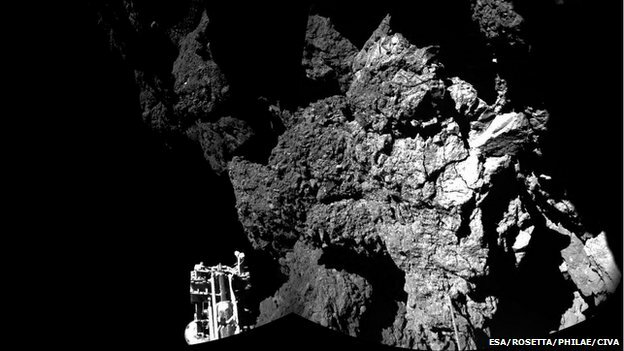 “The data collected by Philae and Rosetta is set to make this mission a game-changer in cometary science,” said Matt Taylor, ESA’s Rosetta project scientist. It’s easy to be blasé about space exploration these days. I mean, we’ve come a long, long way since launching poor little unsuspecting monkeys into orbit. Much of what used to be science fiction is now reality. 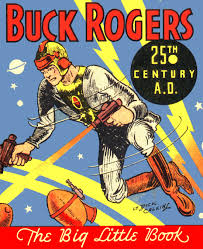 Does anyone recall Buck Rogers? He’s the fictional sci-fi character who first appeared in 1928’s Amazing Stories, and is credited with bringing the concept of space exploration into pop culture. Speaking of science fiction, the European Space Agency released a short sci-fi movie to promote its “audacious Rosetta comet mission,” Ambition the film. Why am I so taken with this? Well, aren’t we all part of this universe? 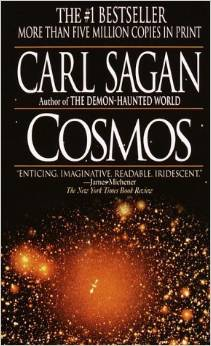 Aren’t some of us taken with Carl Sagan’s Cosmos, or Stephen Hawkins’ A Brief History of Time? I am, how about you? 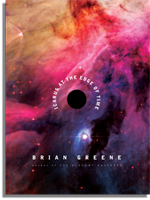 A couple of years ago, my engineer son introduced me to the work of Brian Greene, the theoretical physicist and string theorist, and New York Times bestselling author. 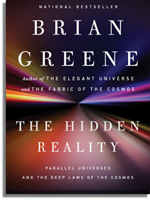 I was hooked after reading Greene’s The Elegant Universe. 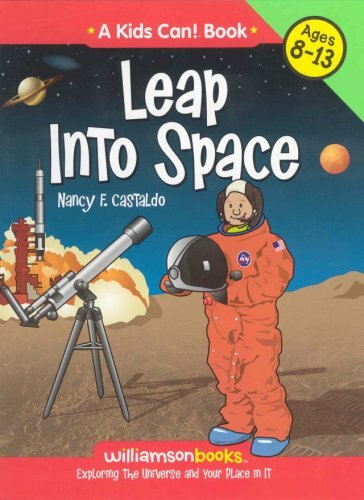 Leap Into Space: Exploring the Universe and Your Place in It by Nancy F. Castaldo (see her 9/17/2014 interview archived on this blog), encourages learning about the universe through observation, experiments, and crafts. It includes the sun, the moon, Earth, Saturn, Jupiter, brown dwarfs, comets, black holes, and asteroids. It also includes astronomers from Galileo to Sally Ride. “Page after page shows gorgeous, swirling color set in the blackness of infinity . . . Against these stunning visuals is a retelling of the classical myth of Icarus.”Wall Street Journal. The Carl Sagan Portal, with an introductory video of Cosmos, links, resources and books: http://www.carlsagan.com/. NASA’s website with sections for the public, educators, and students: http://www.nasa.gov/. You can listen to the 67P comet “sing” at: http://www.jpl.nasa.gov/news/news.php?feature=4374, and play the interactive Comet Quest game and operate the Rosetta spacecraft and make scientific decisions. 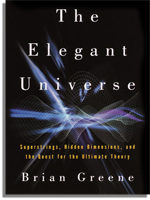 Categories: Uncategorized | Tags: Brian Greene, Carl Sagan's Cosmos, European Space Agency, Philae, Rosetta Mission | Permalink.